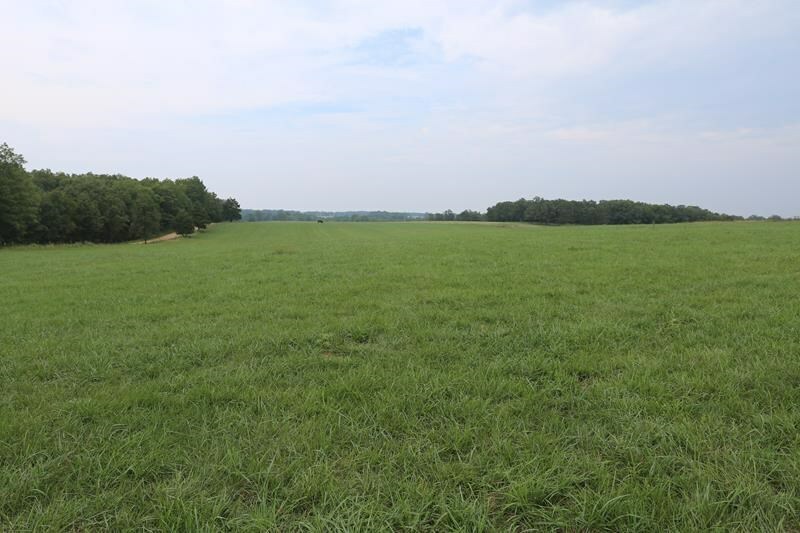 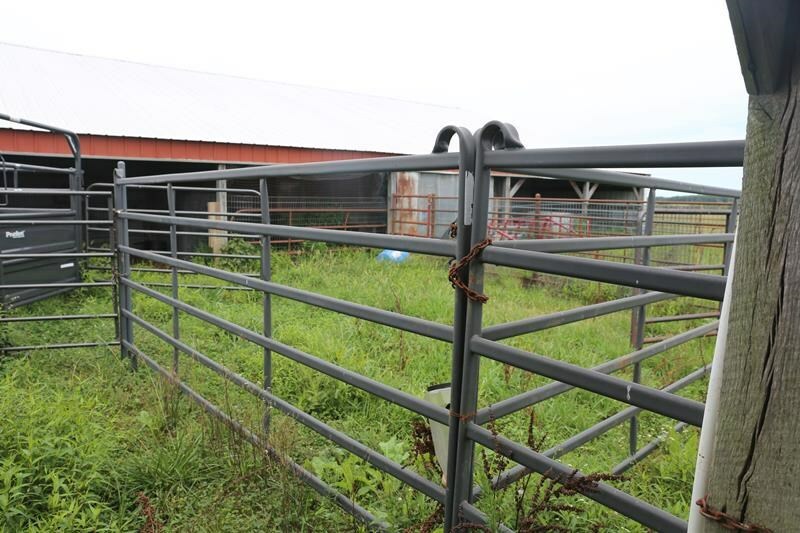 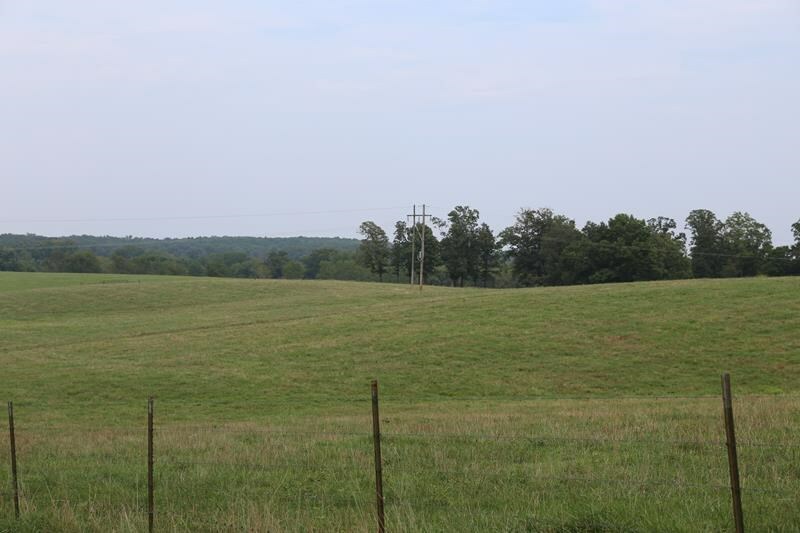 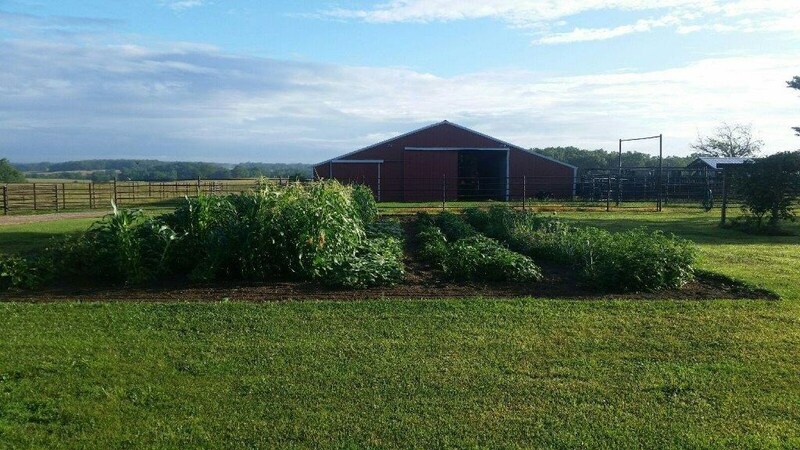 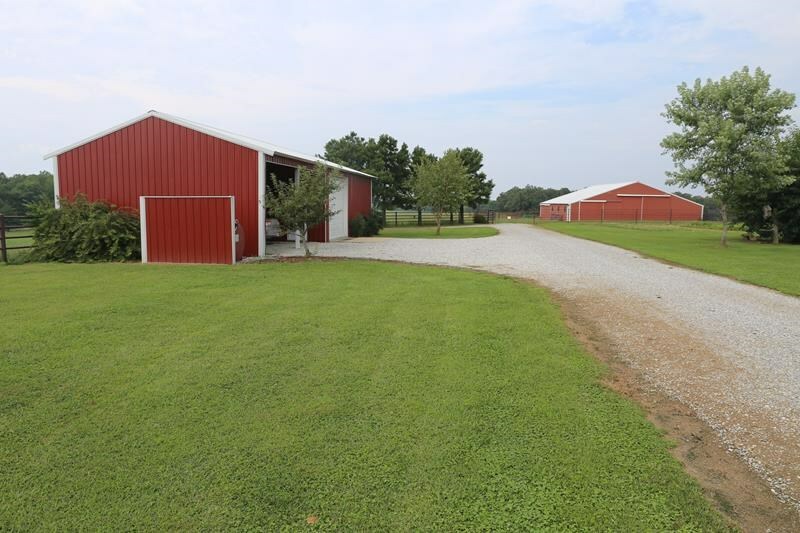 This amazing farm is for sale in the Ozarks of southern Missouri. 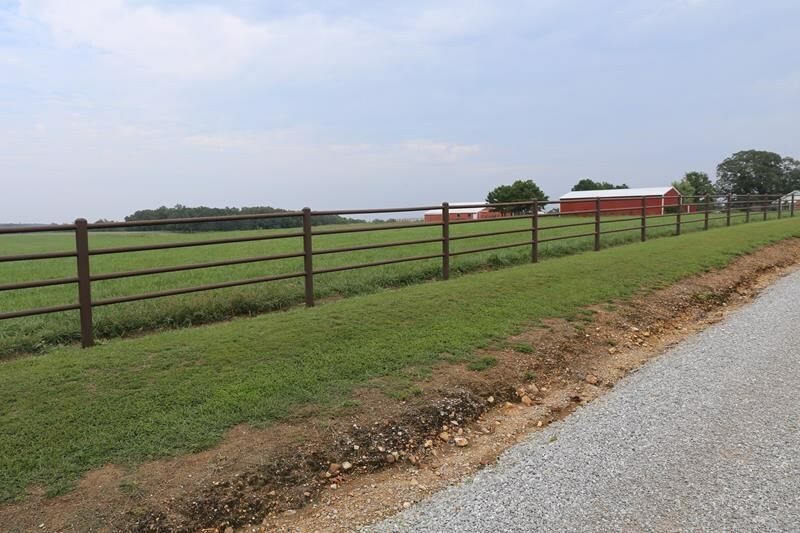 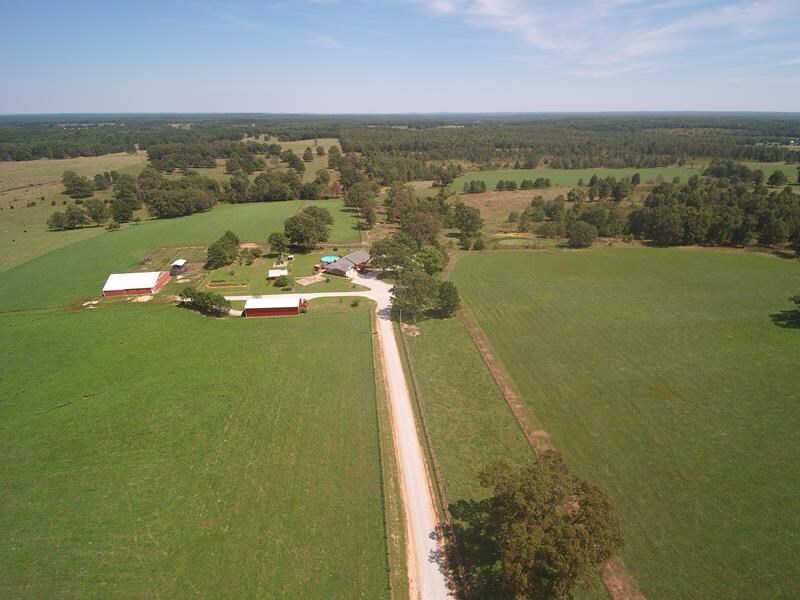 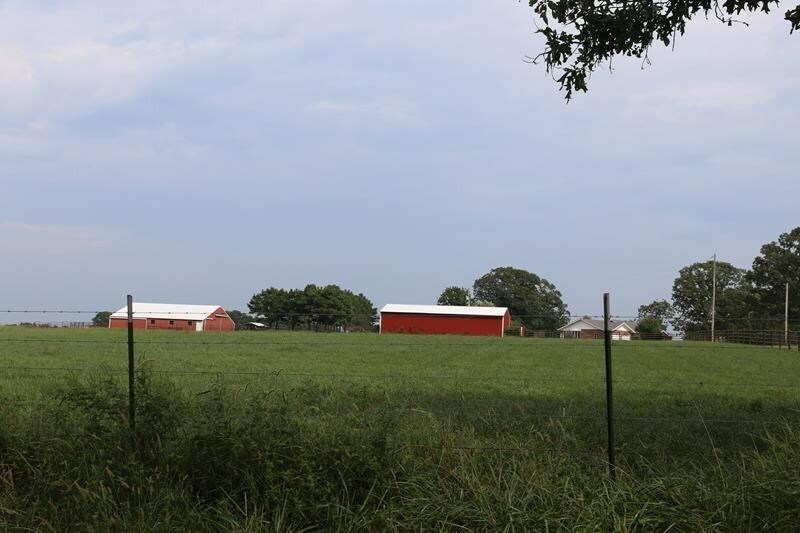 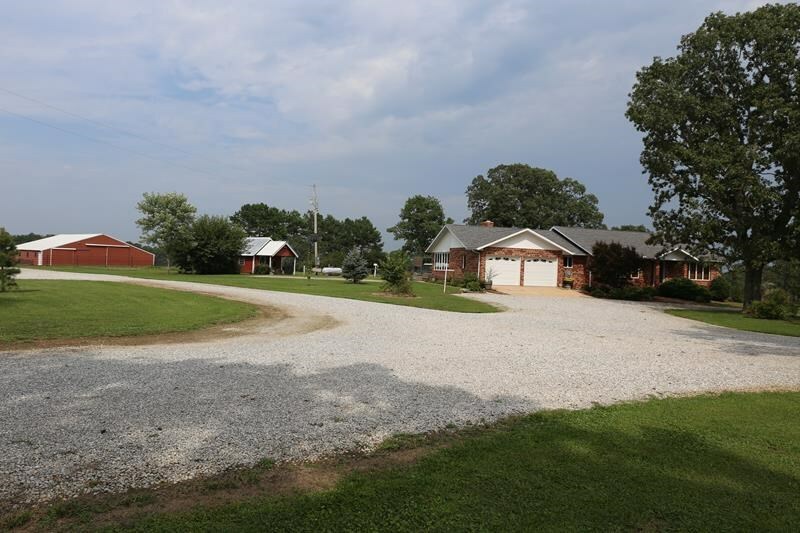 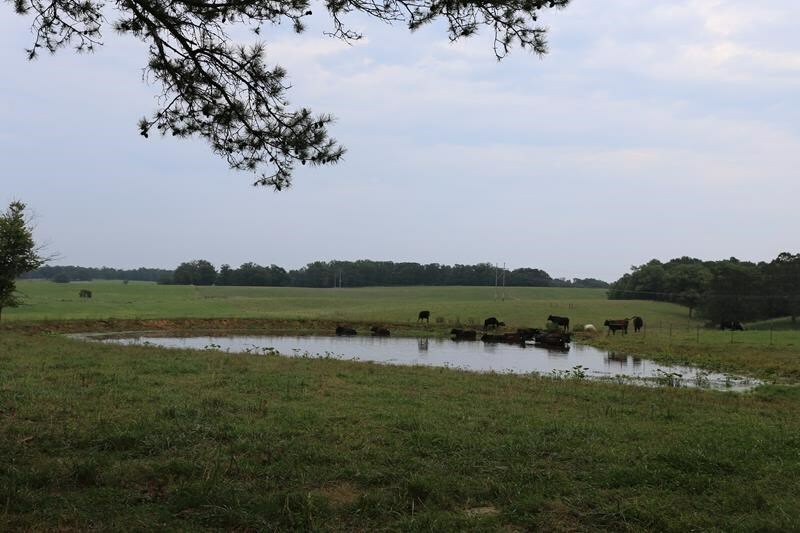 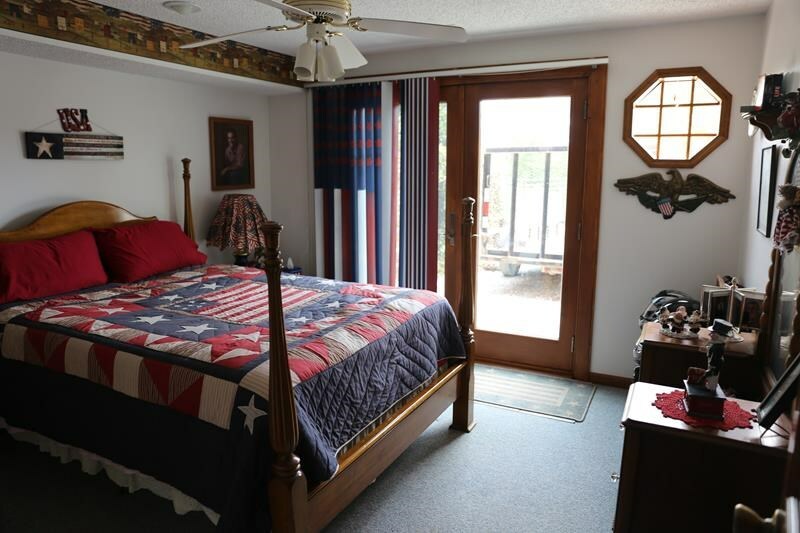 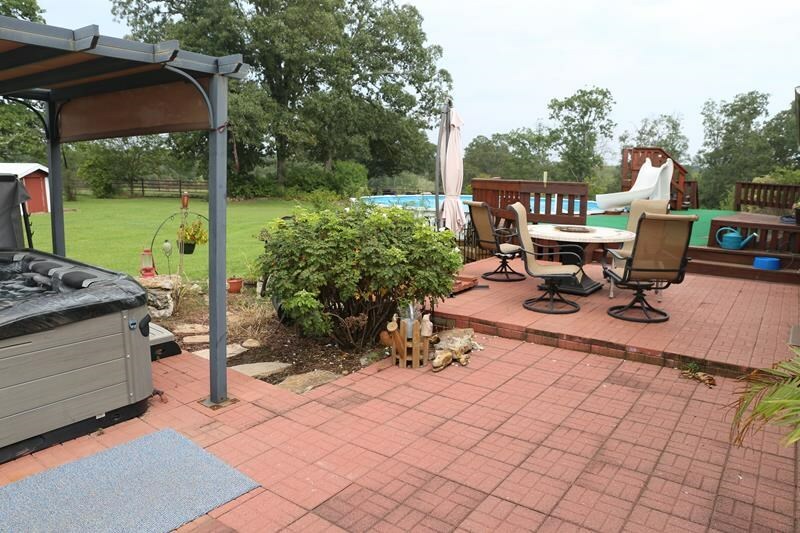 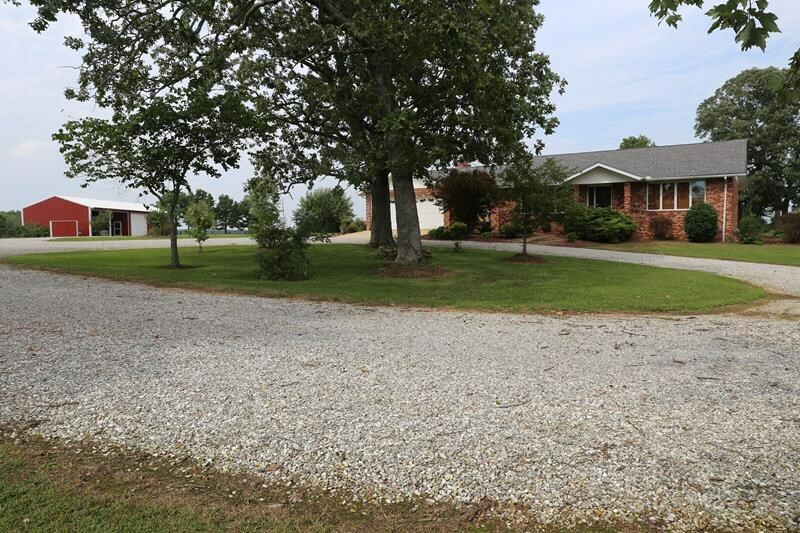 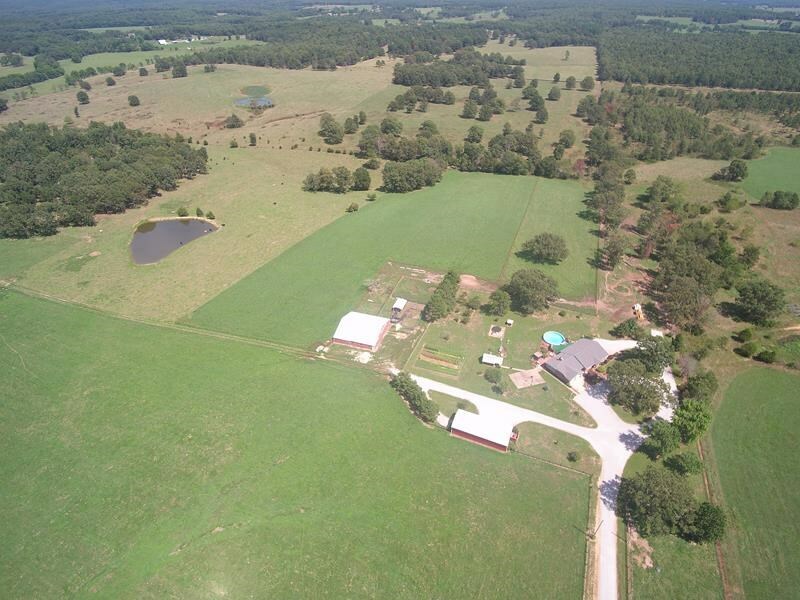 This brick home with a second home on the property and additional outbuildings offers 124 acres with 9 fields that are crossed fenced with working gates and 35 acres of hay and 4 fields of clover, lespedeza, and timothy grass. 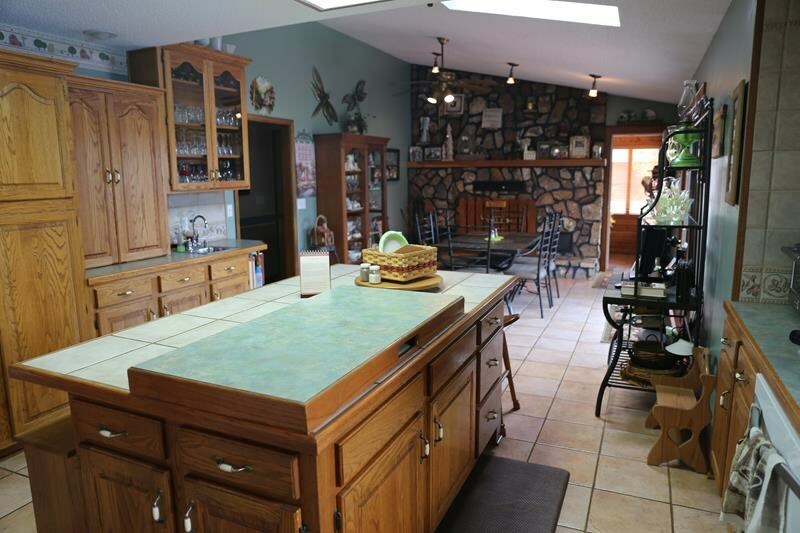 Working facilities include squeeze shoot, push pen, digital scales, 3 auto waters. 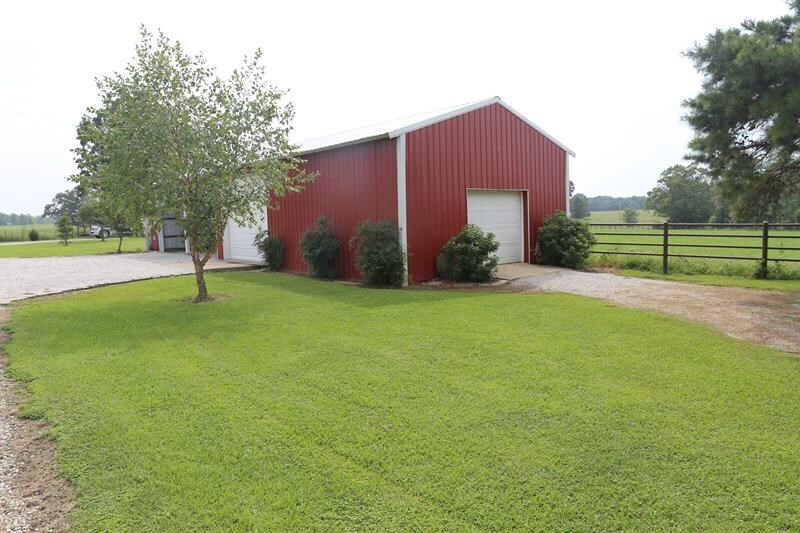 The 60x60 barn has 4 sliding doors for drive through purposes, hay storage, and a shop with heat, air, and water. 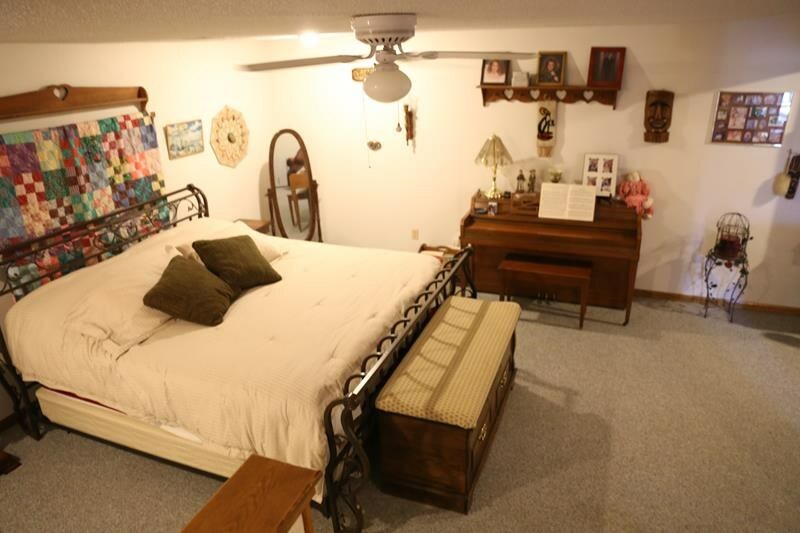 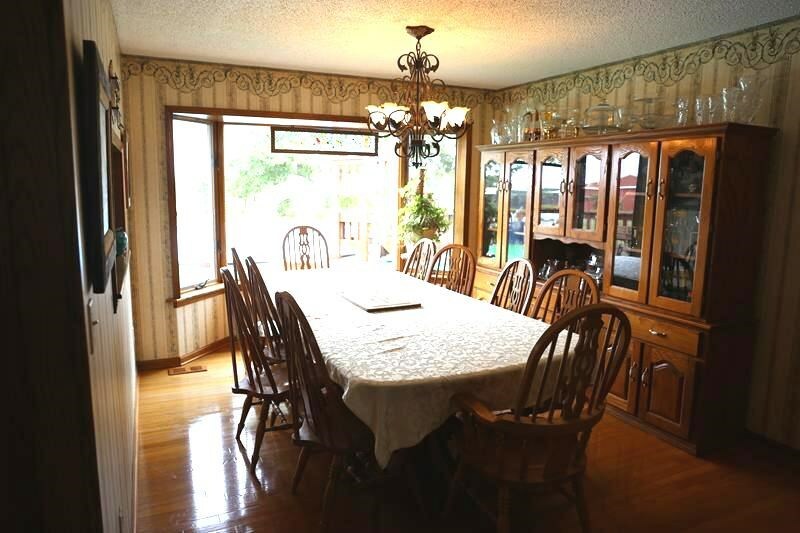 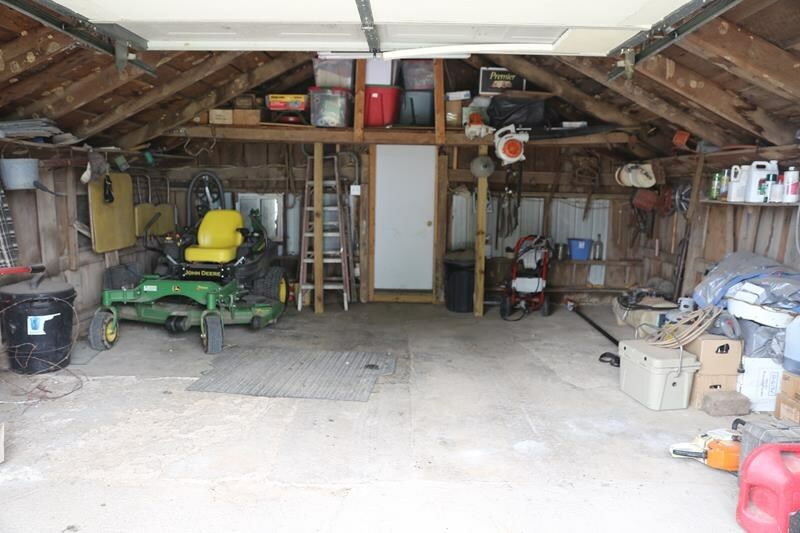 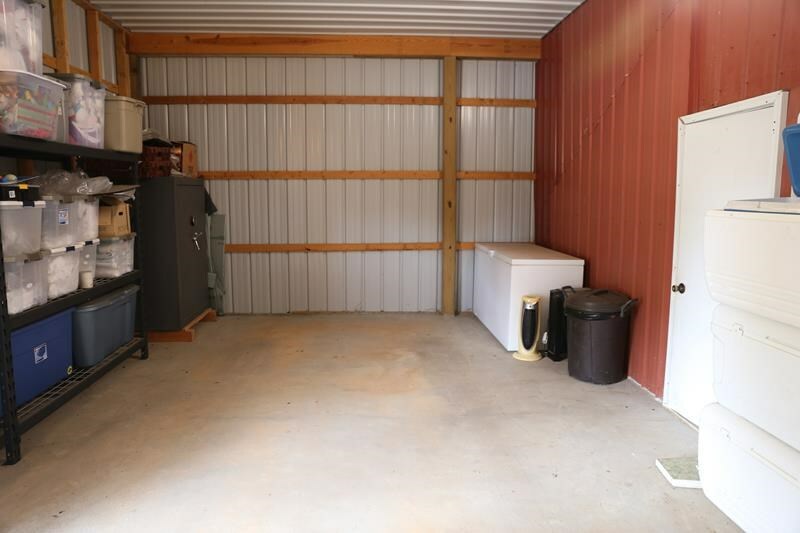 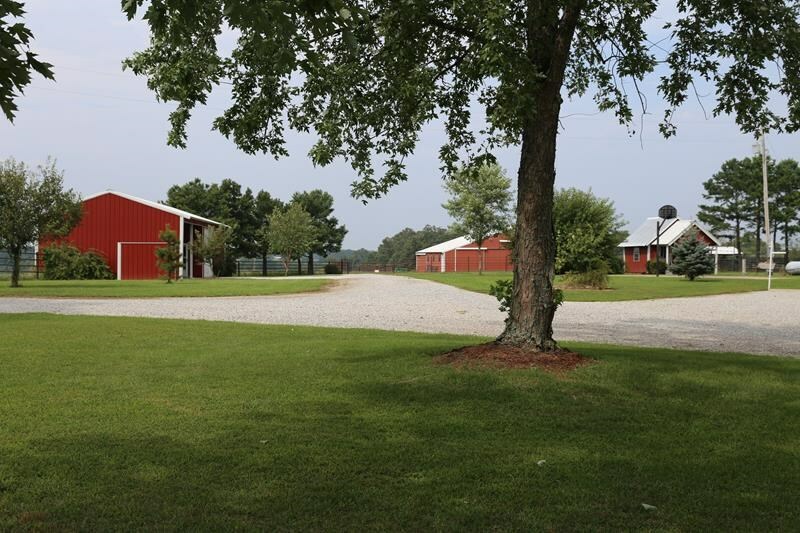 The equipment shed on this property has 2 open stalls and an electric garage door. 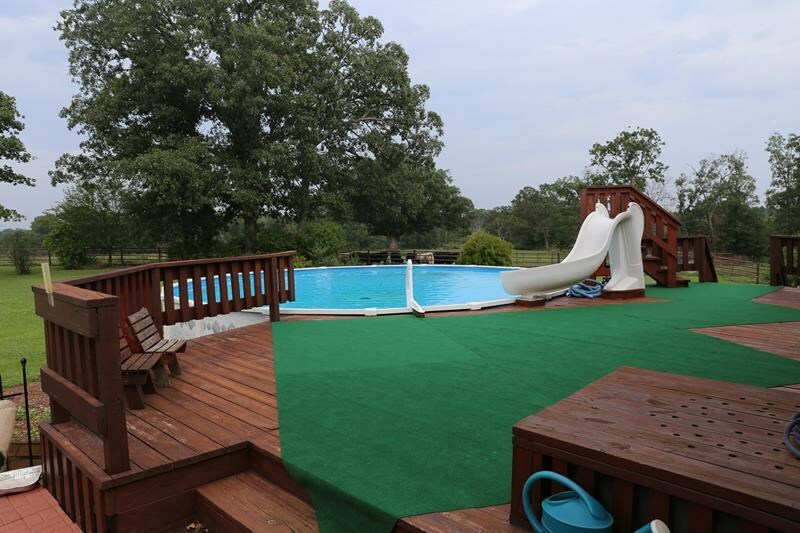 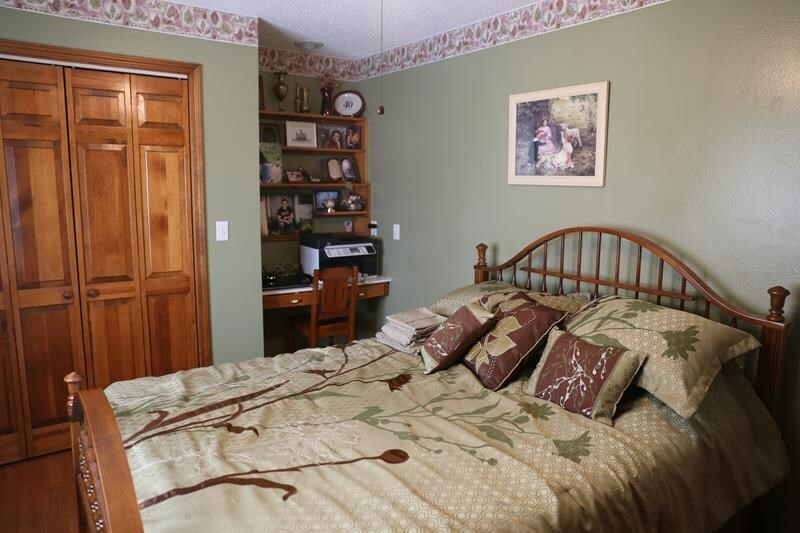 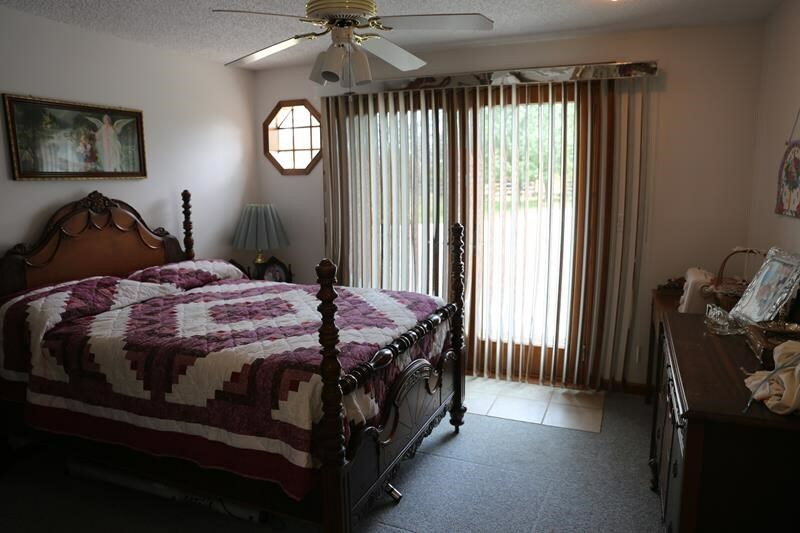 The property includes an established garden area, stocked ponds, smokehouse, and an orchard with peach, plum, apple, and pear trees. 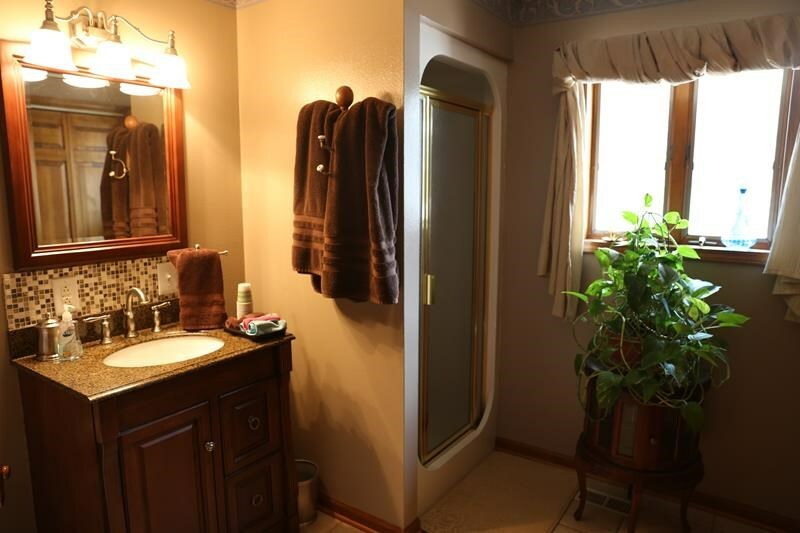 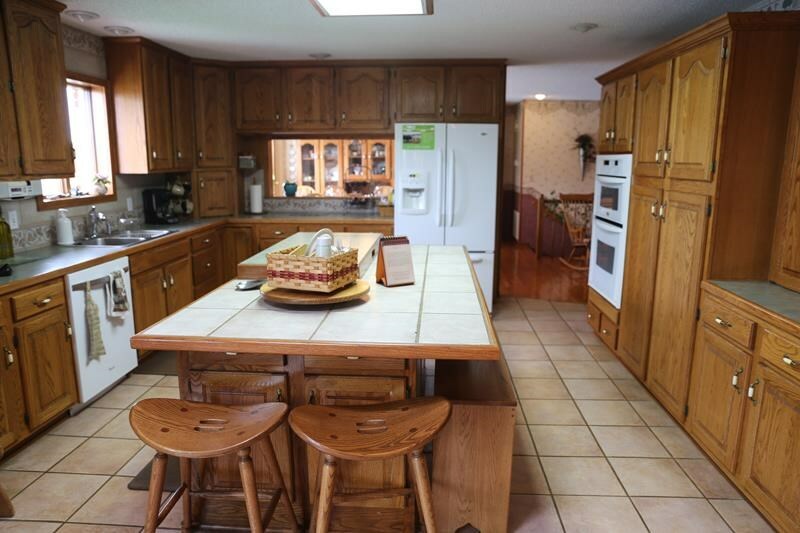 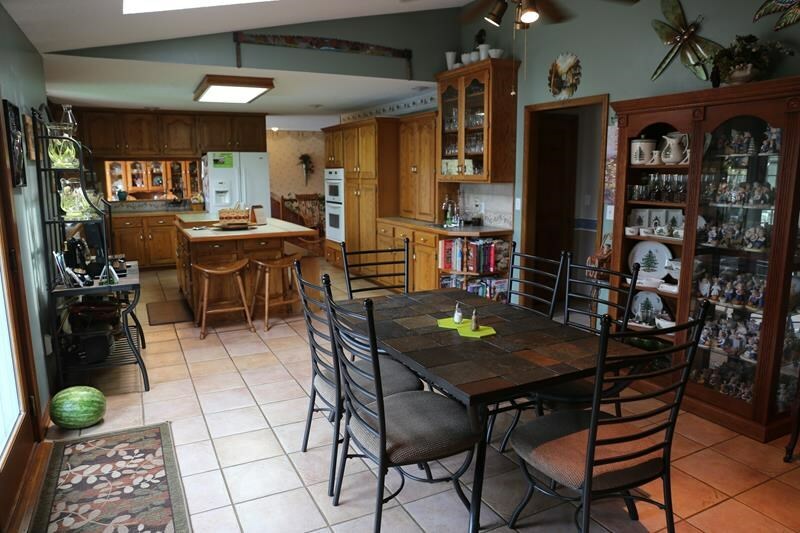 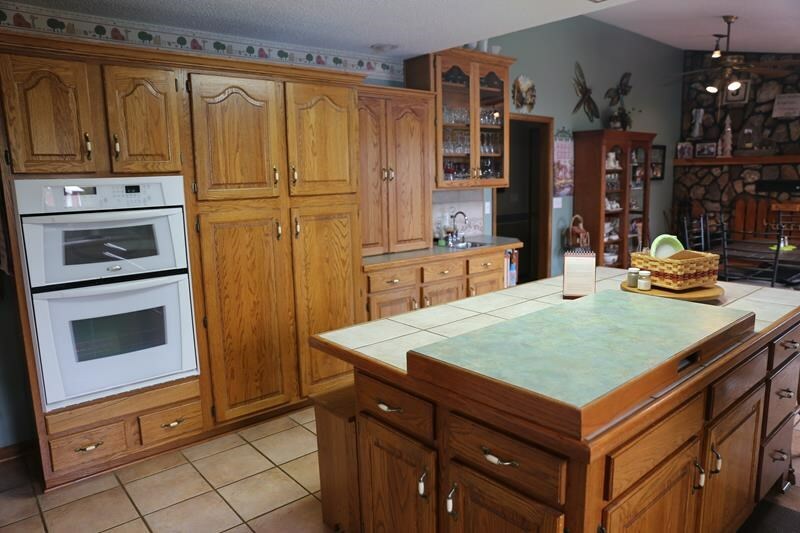 The home boasts custom oak cabinets, an island with Jenn-Aire with custom cover, 2 sinks, ample cabinets for storage, pass through to the formal dining room, and a great room with native stone wood fireplace. 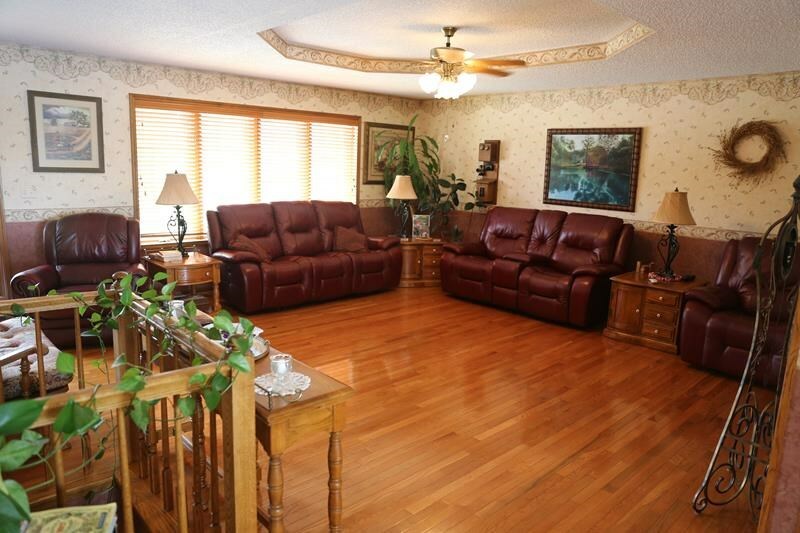 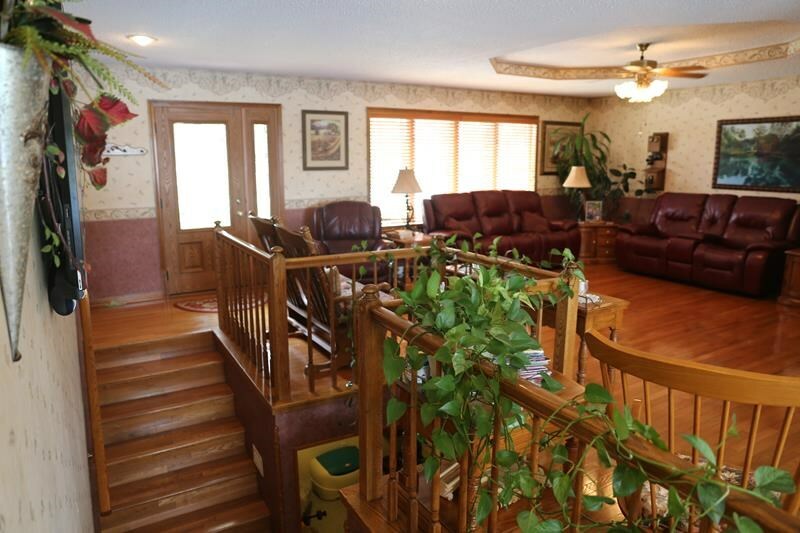 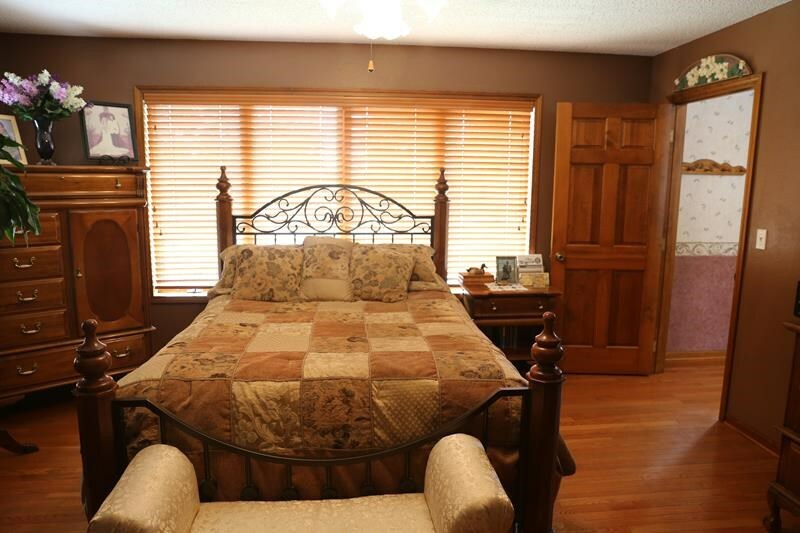 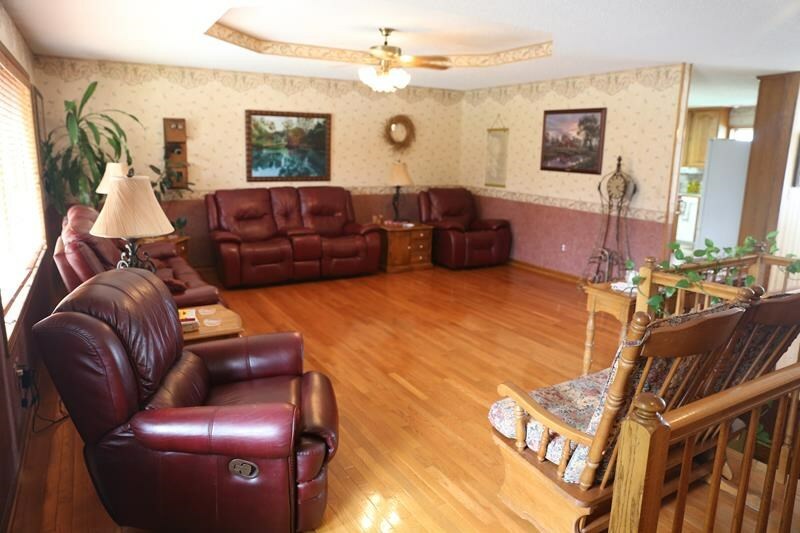 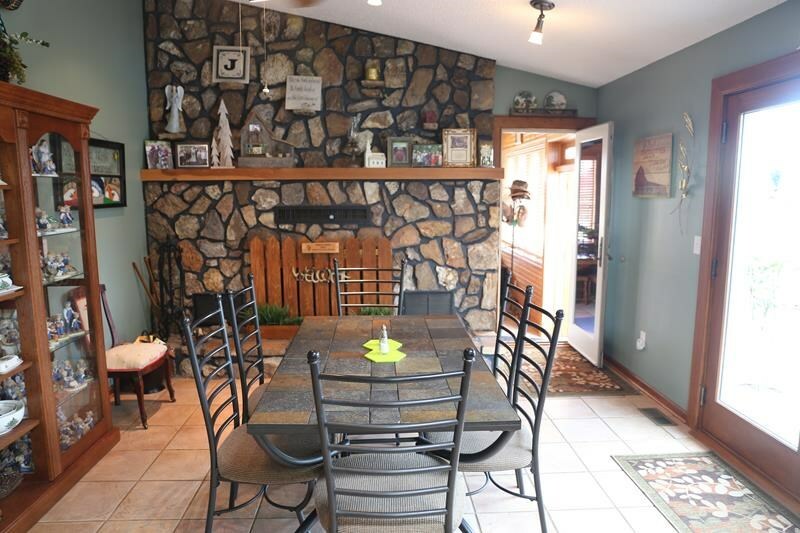 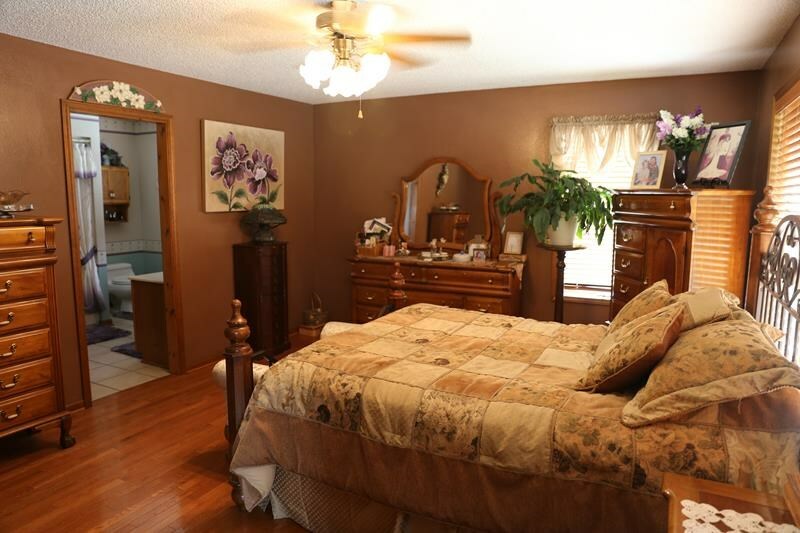 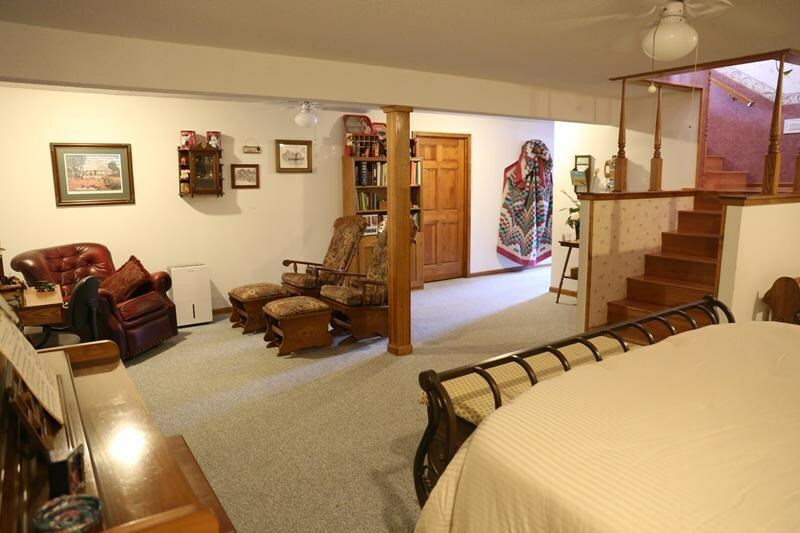 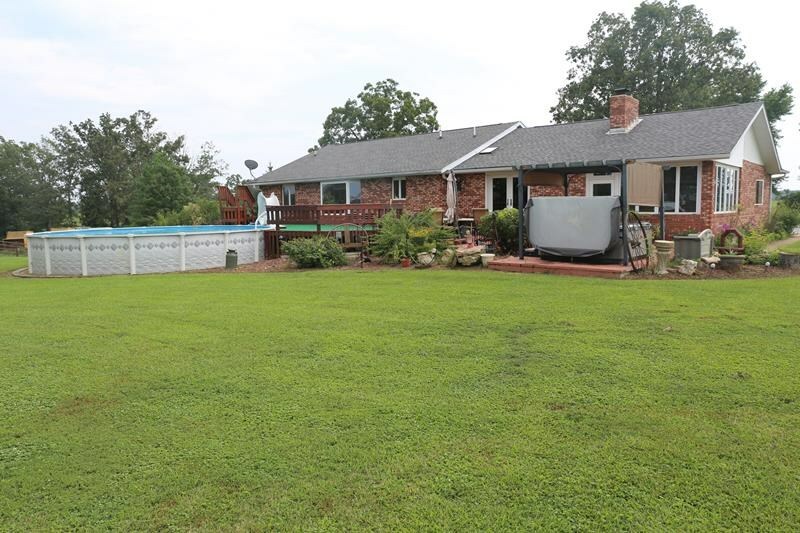 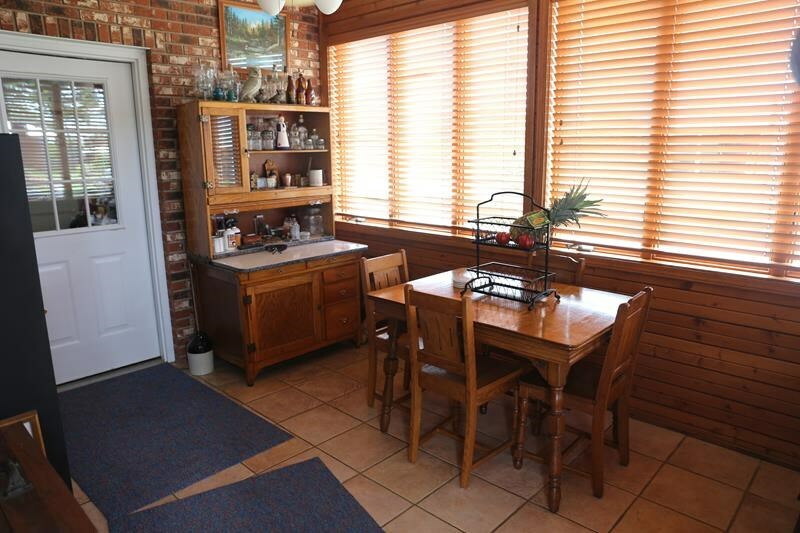 This 4 bedroom brick home has a walkout basement and the sunroom, deck, and pool offer excellent areas for entertaining or relaxing.